- Let’s get acquainted with you, what’s your name, how old are you and since when have you been snowboarding, what are your achievements in that? -What gives you the most adrenaline? - Snowboard is on the first place in your life, what is on the second one? I wouldn’t tell that a snowboard on the first place for me, I just like to ride… I receive from it pleasure. - If a person never tried a snowboard before, how would you describereasons to start? -Sometime snowboarders write books, film videos, open restaurants, do you have in plans to start your own side project? I didn’t think about it, now i just want to ride. - What are you doing during summer time? This summer we are traveling in Europe, we visited summer camp in les2alpes. It was great time! - What are you favourite spots for boarding? - For many non-professionals snow boarding seems to be just a form of entertainment, for you it is a profession, is it possible to earn money with it? Is it easy for you to communicate with sponsors? - What’s the difference of TTR contest from others competitions for you? It’s doesn’t matter TTR , or not TTR……this is a contest. “Рекламная пауза” и “all inclusive” . - What is your favourite music to board to? 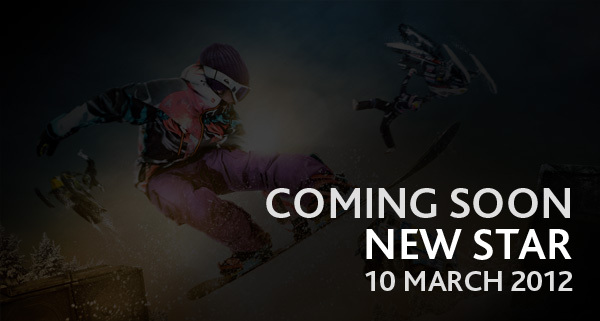 - What web-media about snowboarding you could recommend? - How do your nearest (parents, girlfriend) accept your serious hobby? - Whose opinion is important to you? First of all its my parents- mother and father! 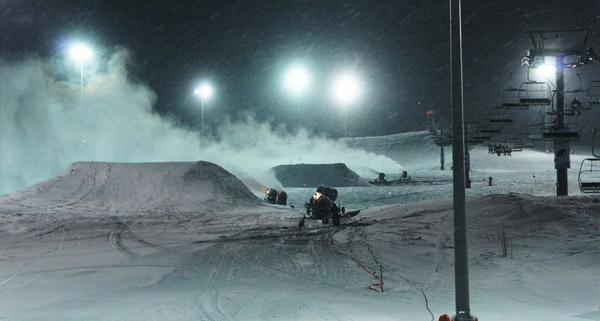 Unique snowmobiles show – Red Bull Snowmobile Show will take place on Quiksilver New Star Invitational! Riders will show the most difficult tricks. Double gold medallist X Games – Daniel Bodin promises to show everything, on what he’s capable. Quiksilver New Star invintation expects 24 riders – the best invited riders from Russia and Europe. 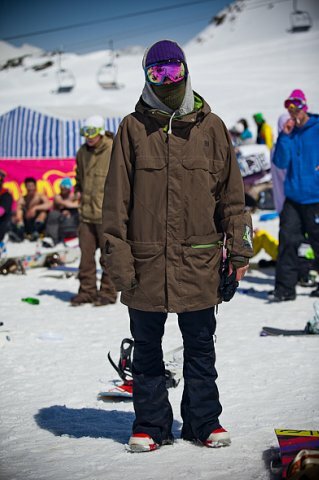 Here one of applicants for a prize money – Dmitry Koltsov aka Kopchik, which was actively training in Quiksilver Sheregesh Park. We start to make it! 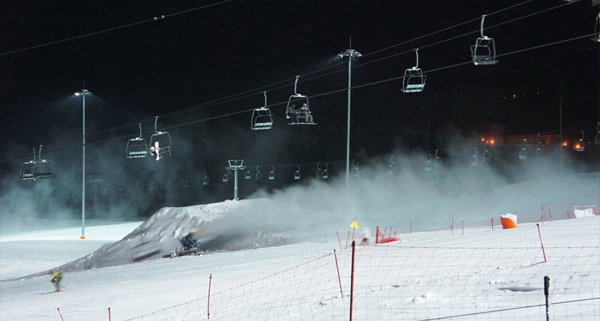 Slope style course on Quiksilver NewStar invitational. The course will be located on slope №5.